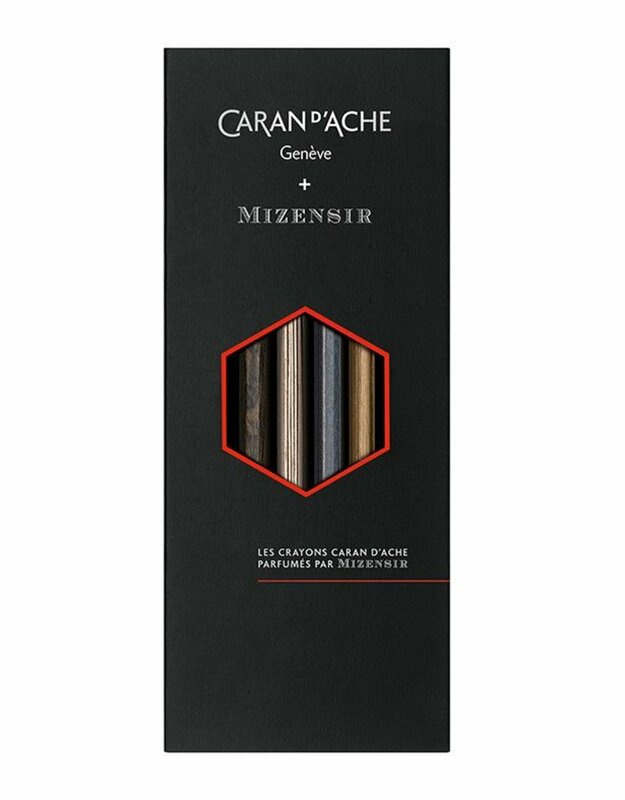 Unique creations made from reconstituted ayous or linden wood showcasing Caran d’Ache’s expertise in manufacturing graphite leads. 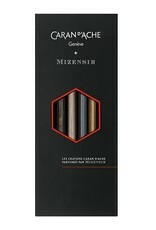 The pencils are delicately perfumed by Mizensir. The <Mémoire d’Ecolier> scent, selected by Caran d’Ache, recalls childhood memories.